Ireland is one of the most visited countries in Europe for its culture and heritage. 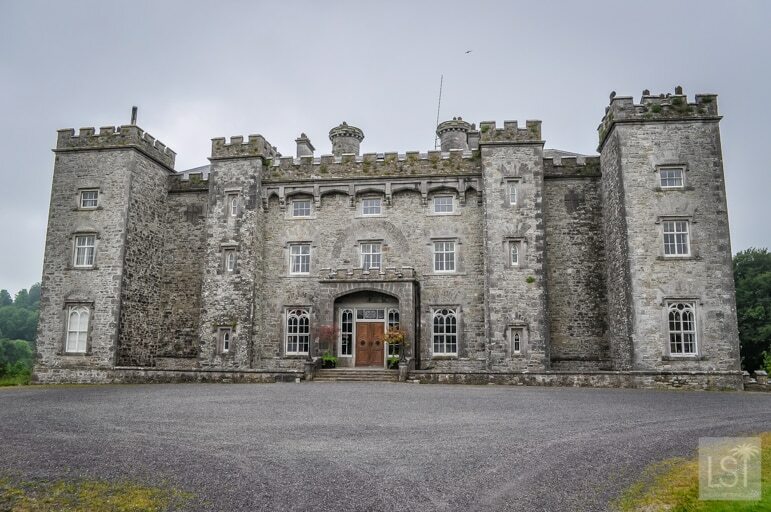 The many evocative castles in Ireland together with its magnificent country houses are a reminder that Irish history is long and full of stories and character. Any visit to the Emerald Isle will grant you a traditionally warm Irish welcome. And just as old as the welcome, are the treasures of Ireland’s Ancient East – a region within the Republic of Ireland, outside of Dublin that revels in 5,000 years of civilization, settlement and dramatic landmarks. 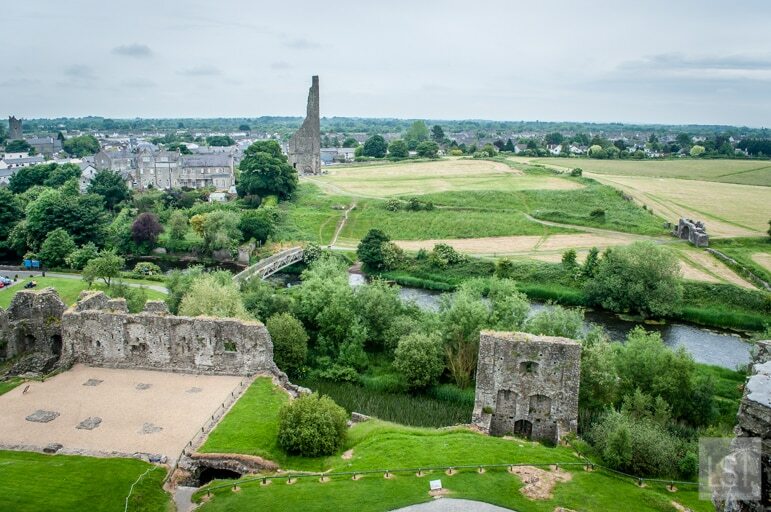 Throughout this lush green land you’ll find the ancient monuments, the vibrant towns and fertile countryside revealing the struggles, achievements and progression of the people of Ireland. 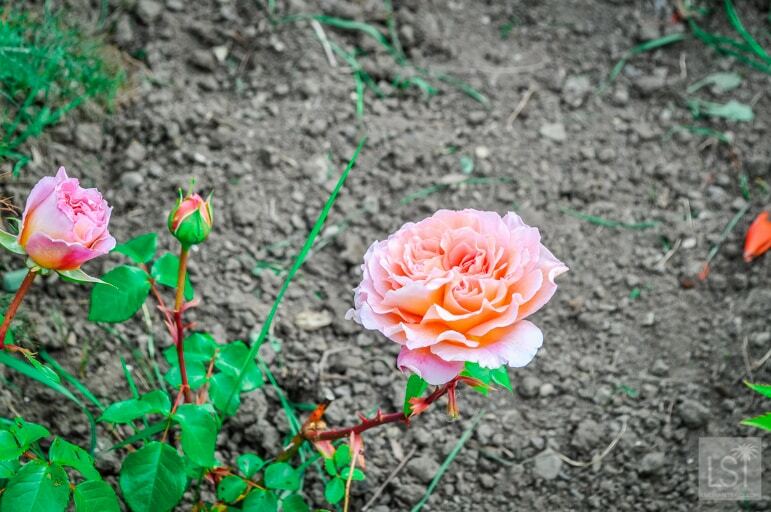 There are many tall tales, beautifully haunting songs and the peels of joyful laughter from a resilient and remarkable people. 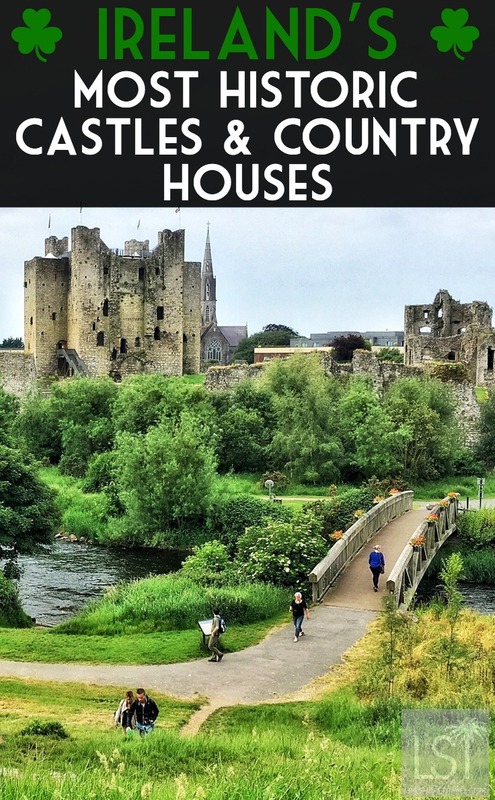 Enjoy the journey as we show you to some of the country houses and castles in Ireland from our travels across this region. 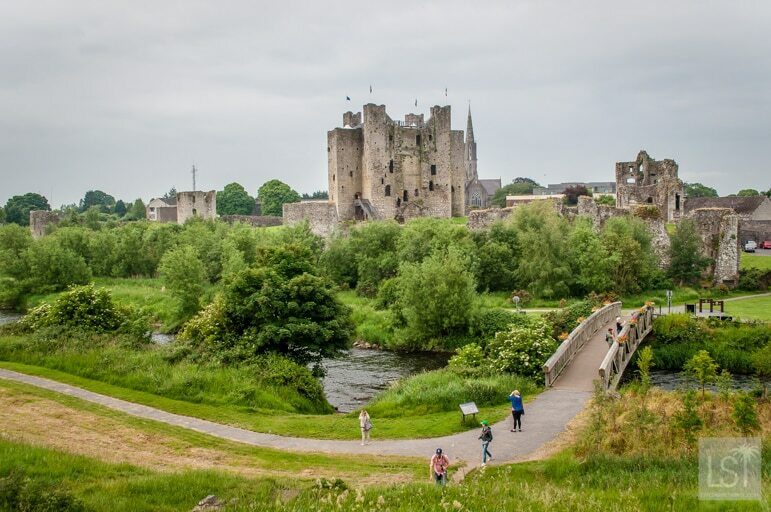 Sitting on the banks of the River Boyne and dating from 1173 Trim Castle is the biggest Norman castle in the whole country. You may unknowingly have already seen Trim as it was one of the sets used in the Oscar-winning movie, Braveheart, starring Mel Gibson. In its early years Trim Castle would’ve been magnificent as it was relatively modern and had white-washed walls and various modern conveniences such as an indoor toilet. You can see Trim Castle in all its glory as it is open to the public from Easter to the end of October each year. 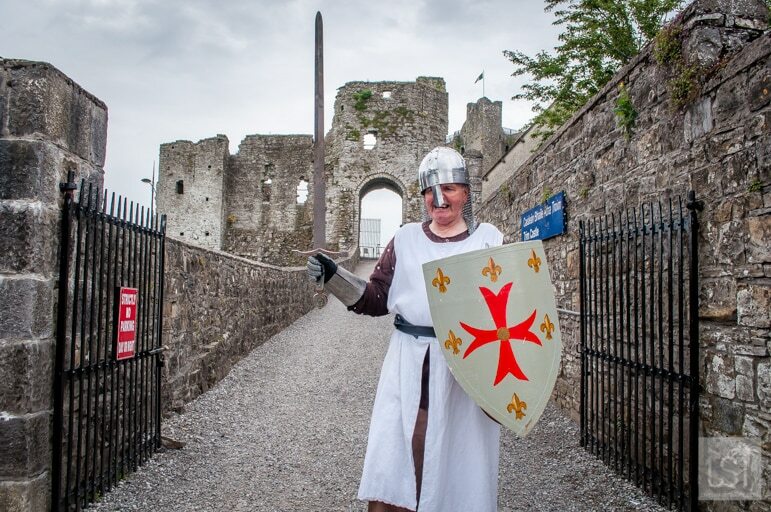 And don’t miss meeting Vincent Adair, a local man who each day dresses as a knight and stands guard outside of the castle. He calls himself Sir Laughalot and he certainly does bring a smile to all who meet him. At the gates of the castle, Sir Laughalot drew his sword and knighted me Sir Terry. 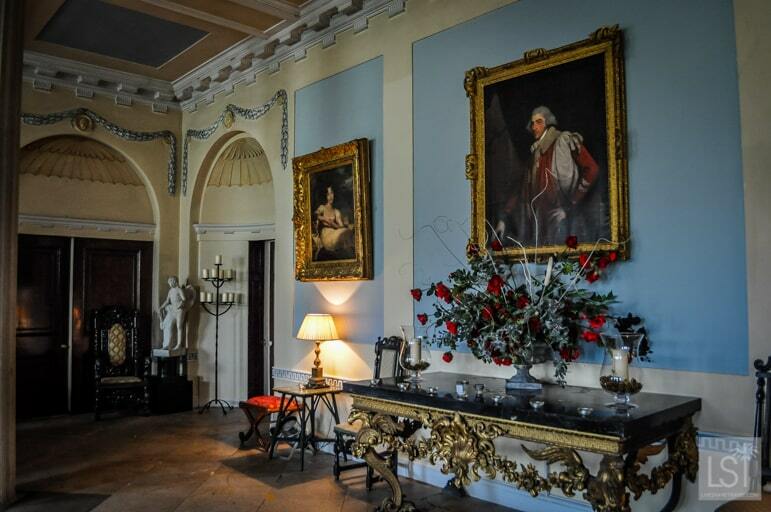 For so many reasons Slane Castle is a one of the most popular castles in Ireland. 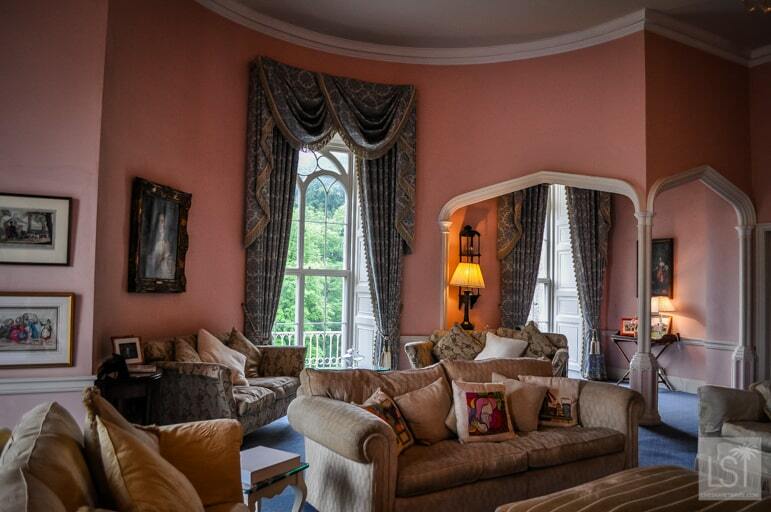 Located in 1,500 acres of beautiful landscape so ensuring glorious views, Slane Castle also on the River Boyne, is only 25 minutes from Dublin Airport. 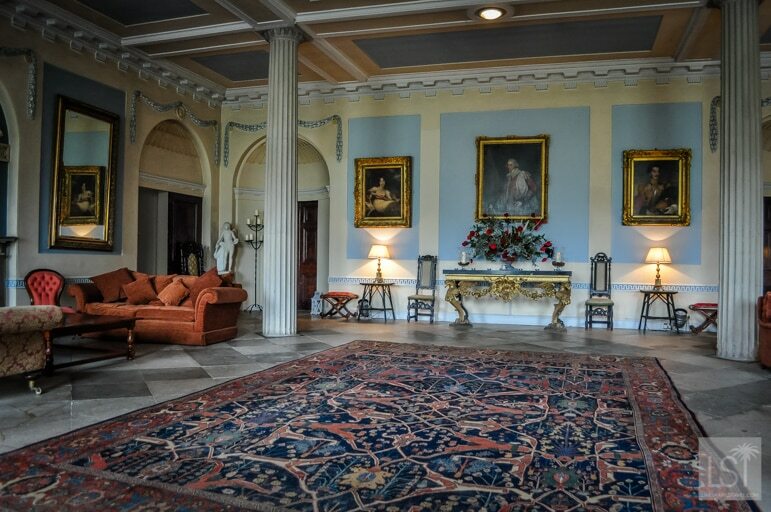 Rebuilt to its present layout in 1785 the castle’s long history is on show through the numerous paintings or previous owners decorating its walls. Today Slane Castle is world-renowned for its summer music concerts. 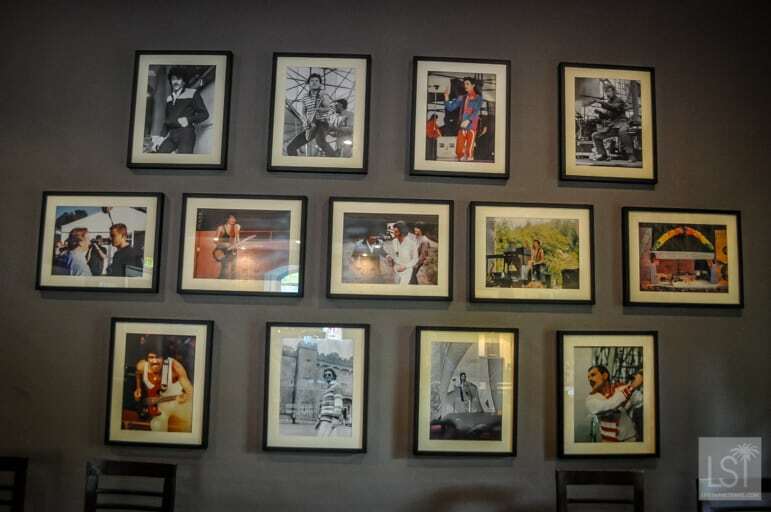 Artists that have played here include The Rolling Stones, Madonna, U2, Queen, David Bowie, Bob Dylan and the list goes on. Currently Slane Castle is building an Irish whiskey distillery that will be finished in 2017, and all the ingredients will be sourced locally. So soon it will not only be a fascinating place to visit, but also to enjoy a tipple. The magnificent Beaulieu House, which is just three miles from the town of Drogheda, has remained in the ownership of just one family for eleven generations. 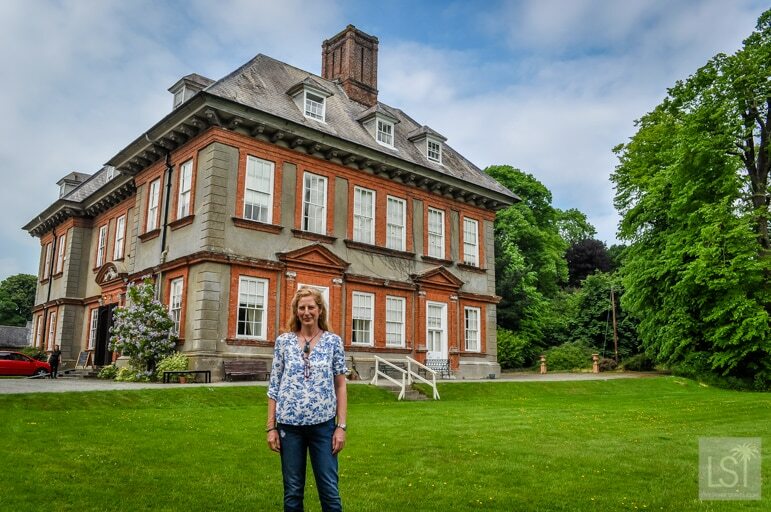 The Tichbourne family has been in residence here since the 1660s and today Cara Konig lives at this grand mansion as the latest family owner. 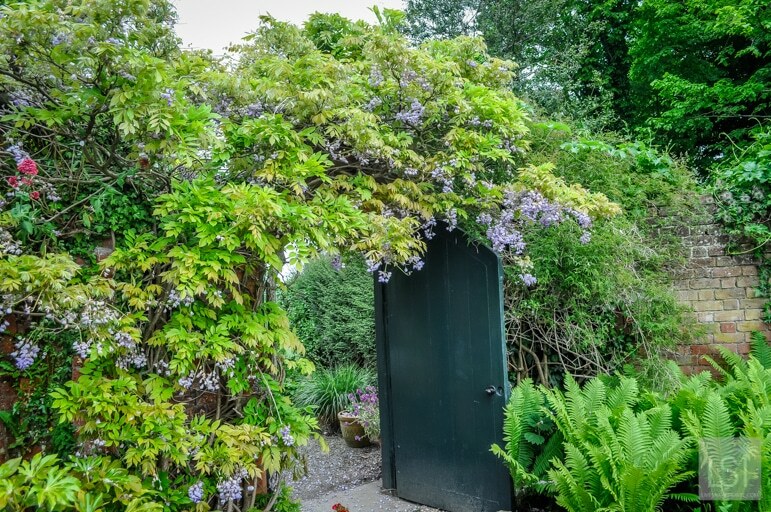 The grounds of Beaulieu House slope gently down to the River Boyne and are a peaceful and relaxed setting. It stands in stark contrast to the local history as the Battle of the Boyne took place a short distance away in 1690. 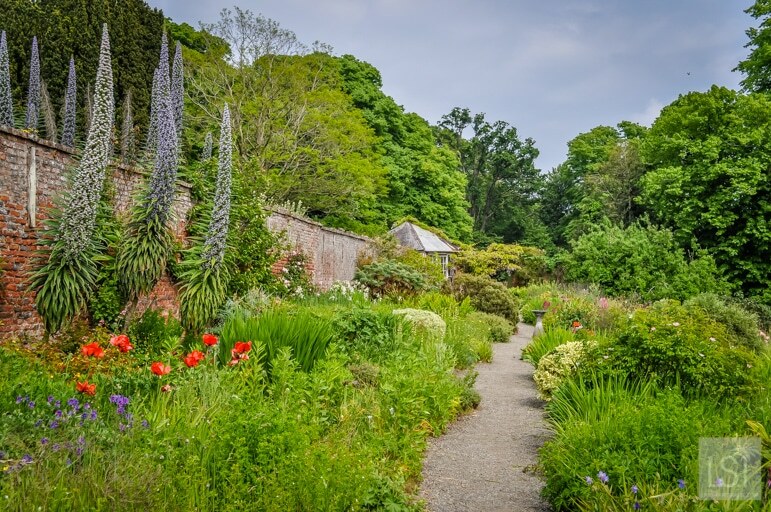 Within the grounds is a remarkable enclosed garden that is walled by russet brick and designed by Dutch artist Van der Hagen. The gardens have a Dutch grid system and have remained virtually unchanged over the last 300 years. 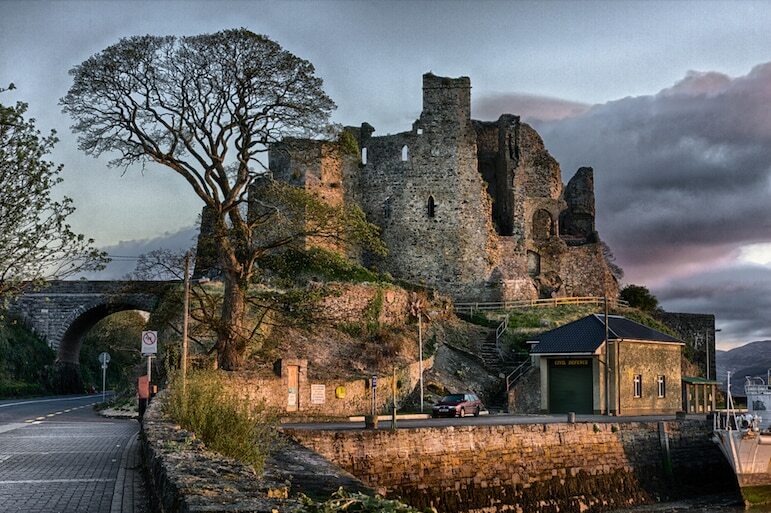 Also known as King John’s Castle, the 12th century Carlingford Castle lies in the town of Carlingford, in County Louth. 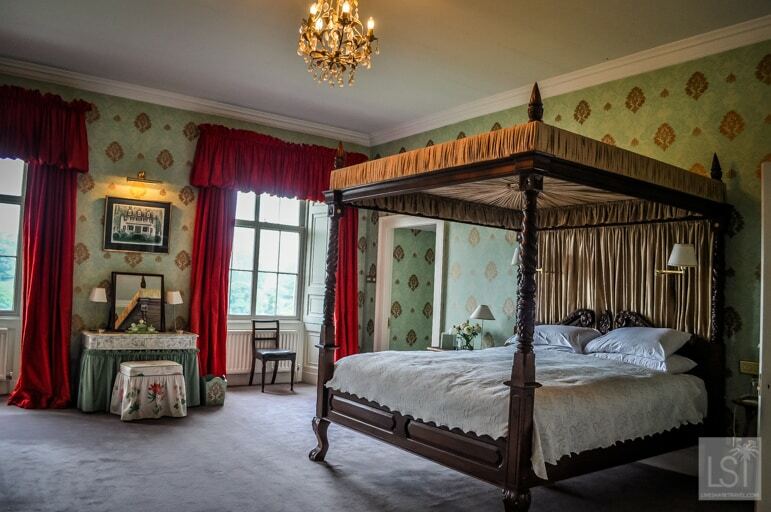 It has a prime location on the town’s harbour overlooking Carlingford Lough. Carlingford is in the north of the country close to the border with Northern Ireland. The name King John’s Castle stems from the claim that King John stayed here in 1210. Over the centuries the castle has changed hands a number of times, faced up to cannon fire, and has been used as a hospital. 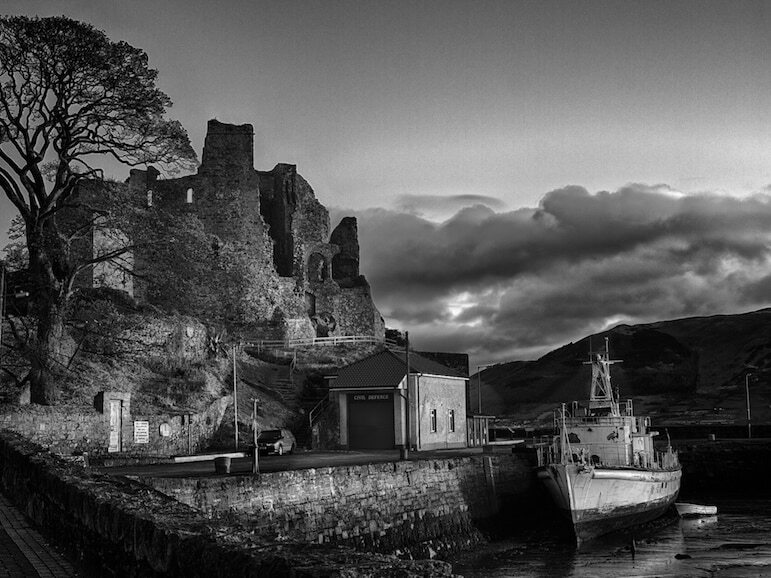 Currently, Carlingford Castle is not in use, and remains closed to the public due to safety reasons, however you can walk around the outside and get dramatic photos of it as well as the historic town of Carlingford. 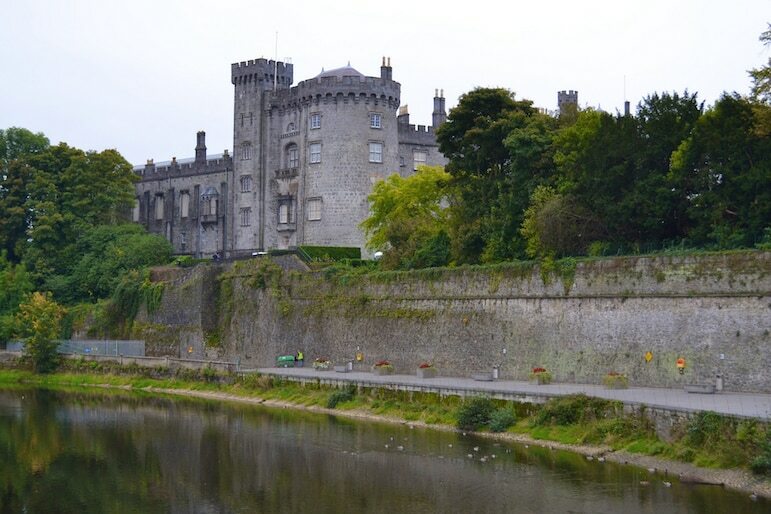 For 800 years Kilkenny Castle has stood tall and proud on the River Nore, overlooking the city of Kilkenny. It was originally constructed as a Norman castle in the 12th century, although it has seen much reconstruction and restoration over the years. 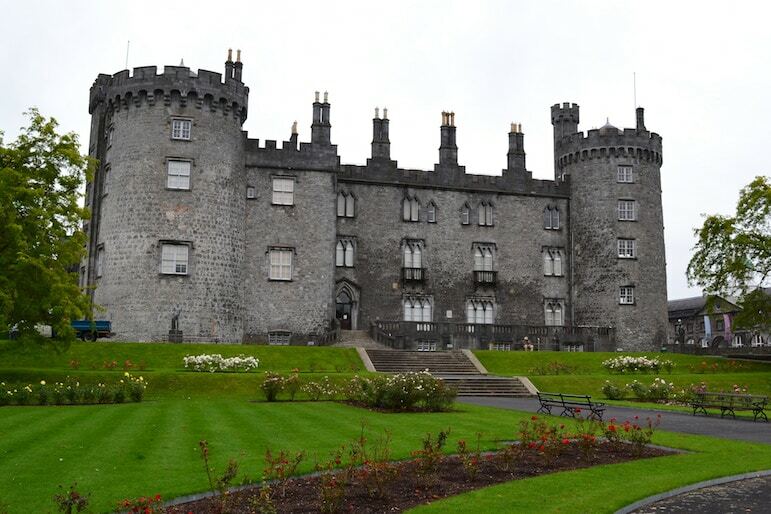 Kilkenny Castle is regarded as one of the most historic castles in Ireland. 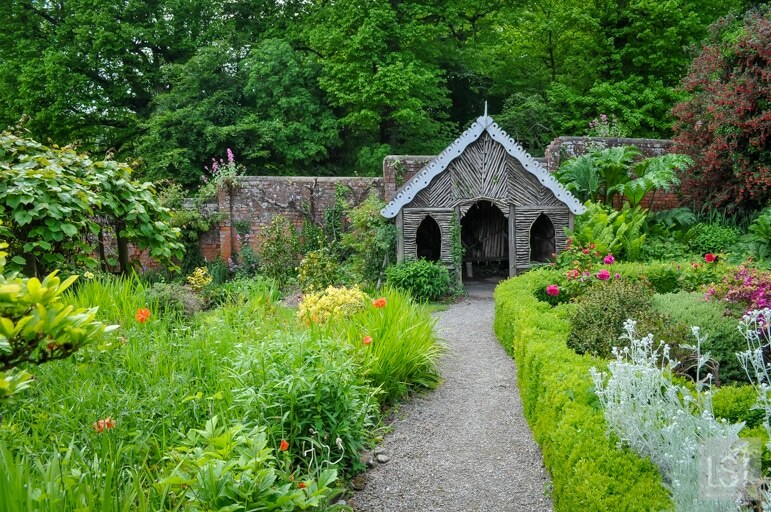 Today, together with its extensive gardens it’s among of the most visited landmarks and castles in Ireland. In 1922 during Ireland’s civil war the castle suffered great damage when forces of the Irish Free State attacked the Republican fighters besieged inside. Today Kilkenny Castle stands as a prime example of living history and Irish architectural styles throughout the centuries. We have seen them all and loved every one of them. Hi Margaret, we are lucky to have been able to visit them, I hope others take the opportunity.